I started this blog in 2013 after realizing capturing photos of one’s outfit was actually a thing. For what seemed like forever, I loved fashion and style and would often take photos of my “dress up” sessions in the house. In the 5+ years of running my site, I’ve gained an invaluable amount of understanding of what my personal style is and who I am, intrinsically. 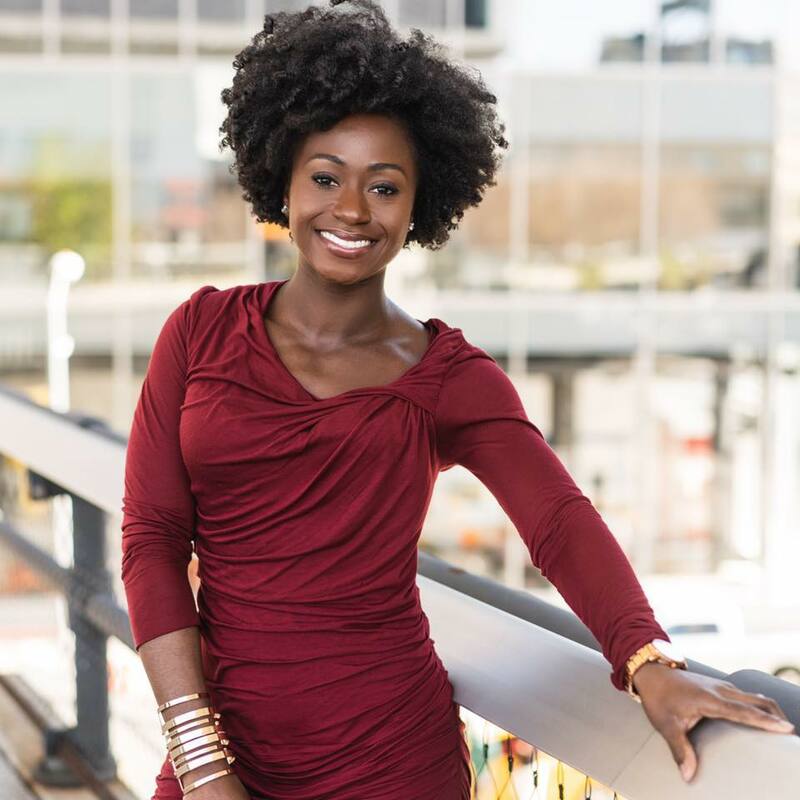 I’ve accepted that there is a greater calling over my life to make an impact in the lives of young women by sharing my personal testimonies on my blog. 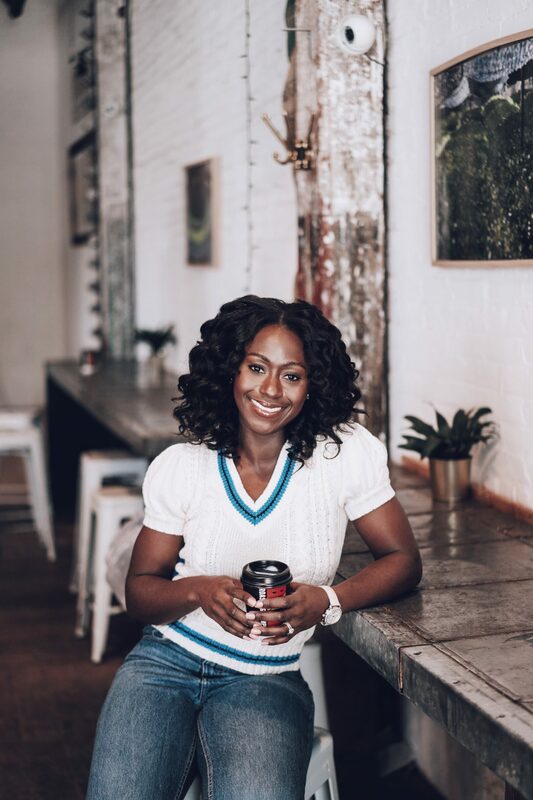 Blogging has not only developed my personal style and revealed this calling, but it also afforded me opportunities to connect with so many people I can now call loved ones (my husband being my favorite). My blog has afforded me the opportunity to work with an amazing list of brands including Google, Estee Lauder, Saks Fifth Avenue, and so many more. I’ve been blessed to collaborate on digital campaigns with Minted, Uniqlo, Ann Taylor, Roku, Brooks Brothers, among others. I’ve also been invited on the Rachael Ray Show to talk on holiday fashion. My photographs and writing style have allowed me to tell my personal story and be a voice of influence to all who are willing to pay attention. I pray I continue to not only inspire but be inspired by those who share what they’ve gained or learned from this site. Awwww thanks B!!! Love your bloggggg! I’m going to do your strawberry nails as soon as my manicure chips! I’m loving every outfit . I was scrolling through and i saw that red dress and i was like i want this dress now😀 . Then i started looking at every outfit and saying i want all😀😀 .